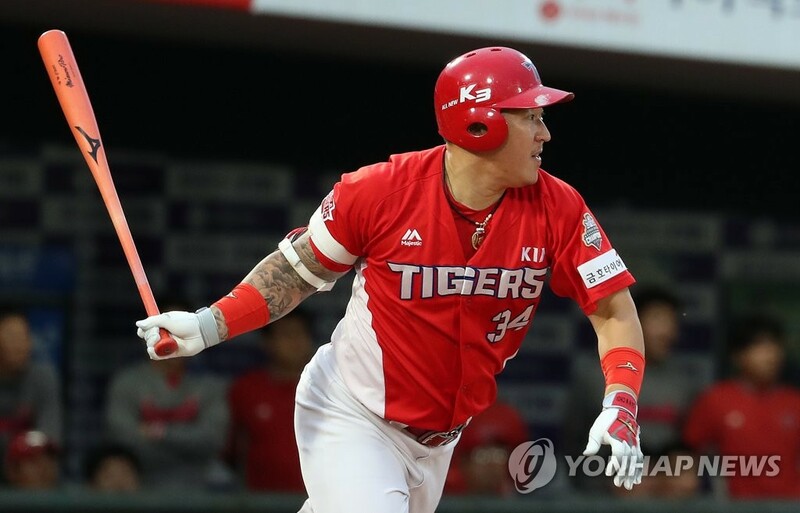 INCHEON, Jan. 31 (Yonhap) -- Kia Tigers slugger Choi Hyoung-woo enjoyed a healthy and productive 2018 season for himself in the Korea Baseball Organization (KBO), but when it comes to his team's performance, Choi said the Tigers collectively suffered a bruised ego. 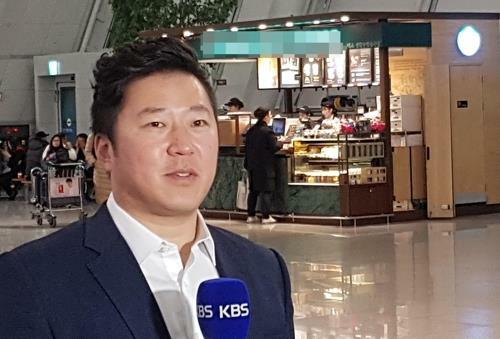 "This year, we will all have to bear down and do our absolute best to prepare for the season," Choi told reporters at Incheon International Airport on Thursday, before his Korea Baseball Organization (KBO) club departed for Okinawa, Japan, the site of their spring training. "Our pride was hurt last season, and we can't make the same mistake this year," the 35-year-old added. The Tigers went from the dominant league champions in 2017 to a middling club that barely squeaked into the postseason in 2018. 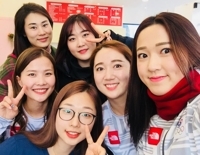 They won just 70 games last season, down from 87 in 2017, and lost to the Nexen Heroes (now known as the Kiwoom Heroes) in the wild-card game in October. 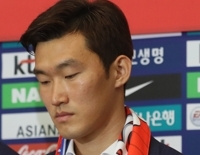 Choi could hardly be faulted for the team's downfall. He played in 143 of the team's 144 games and batted .339 with 25 home runs and 103 RBIs. His power numbers took a dip, but it was still his fifth straight season with at least a .300 batting average, 20 homers and 100 RBIs. To take his team back to the promised land, Choi said he began his offseason training on Dec. 1, much earlier than usual, with a focus on catching up to fastballs. "Pitches are getting faster and faster," he said. "And if I can get around on those fastballs better, my batting average will improve." The KBO has been an offense-happy league for several years, with sluggers putting up some video game-like numbers across the board. 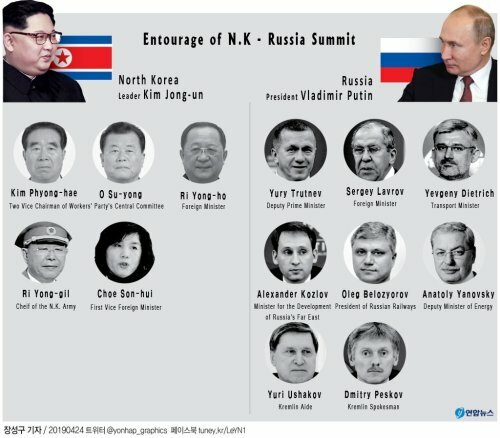 To rein in some of that firepower, the KBO will switch to a smaller official ball with a lower coefficient of restitution this year. 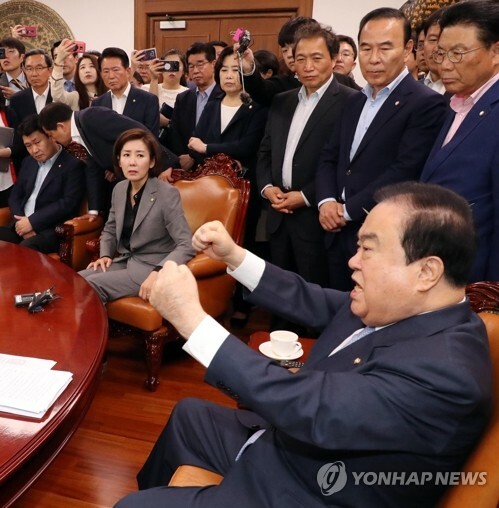 Choi said he didn't think the change will have much of an impact. "It's going to be a minor change, and I don't think our stats will be affected that much," he said. "I am hoping I can hit 30 home runs this year, and that should give us a few more wins." Choi missed the early part of last year's spring training with a back injury but declared himself fully healthy for the start of this year's camp. "I want to be playing as many games as I can from the get-go," he said. "I had a late start to camp last year. My goal is to be on the field for every game this spring."